Nowadays devices hold more data and information than human, so we don’t want to lose any data. 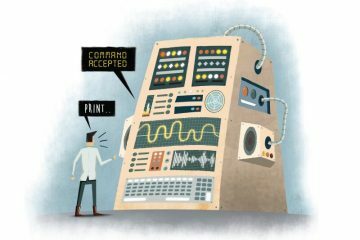 We do many things to secure data. But you never know when things go wrong and you lose all your precious data. Backup data is the best option, we can restore data anytime. In computers, by using Backup and restore option we can create system restore point, but things are not same with android. By using Backup & Reset, we can’t create full Android Backup. Still, there are plenty of ways and apps available, those provide the ability to backup android apps and data. Android launches new updates every year, so while upgrading smartphones chances are high to loose data. If you are going to flash Custom ROM then creating android Backup is a good idea. 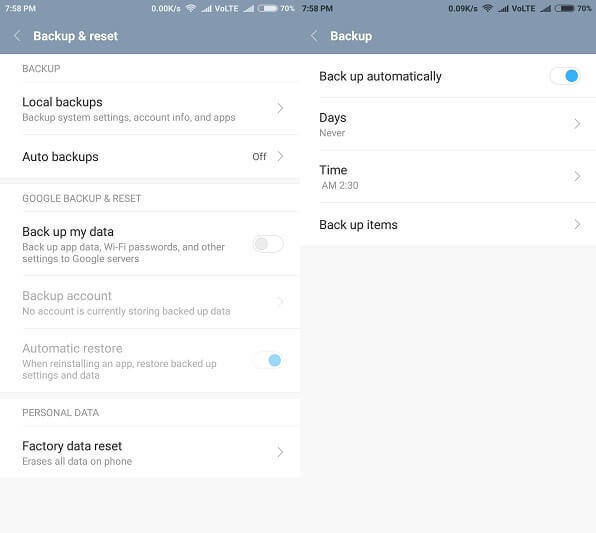 1 Create Android Backup using Google Backup & reset. 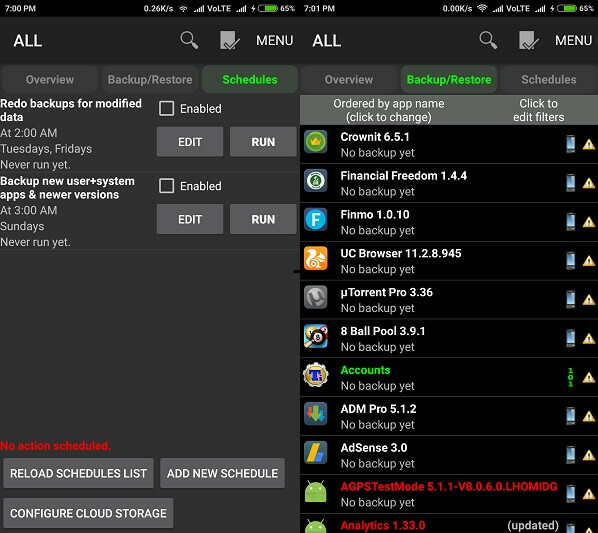 2 Best Android Backup Apps. 2.7 Easy Backup & Restore. 2.8 Create Backup of Android Apps. 2.9 Backup and Restore Contacts From Google. 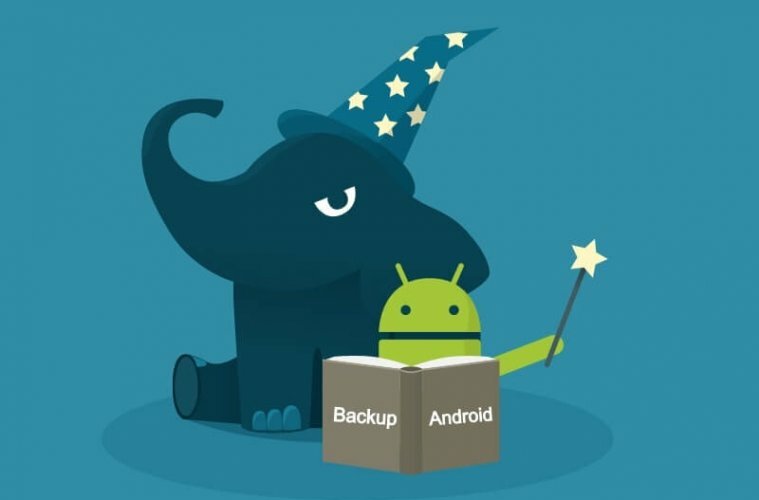 Create Android Backup using Google Backup & reset. Backup & reset is the inbuilt feature of Android, that provides the ability to create Android Backup. You can easily find this option in Settings> Additional settings> Backup & reset. 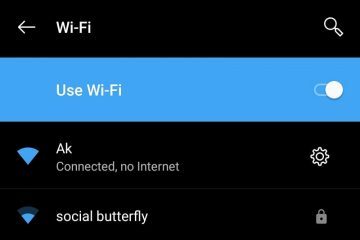 By using this option you can back up app data, Wi-Fi password, and other settings to Google servers. You don’t need to create the backup, again and again, can use auto backups feature and set the specific time for backup. In some devices Local backup option also available, by using it you can create backup system settings, account info, and apps. You can also setup backup schedule, means the app will automatically create the backup on the specific time. The free version of this app provide the ability to backup and restore apps from SD card and PC. But, if you want the extra feature like Cloud storage, Android to Android Sync, Automatic Backup schedule then you need to pay 4.99$. Titanium Backup is an essential android backup tool for root users, and it’s famous for some advanced features. You can backup restore your apps, data and Market links. The best part is you can backup system apps and external data on your SD card. With Titanium Backup you can create schedule backup and no need to close the app while creating the backup. 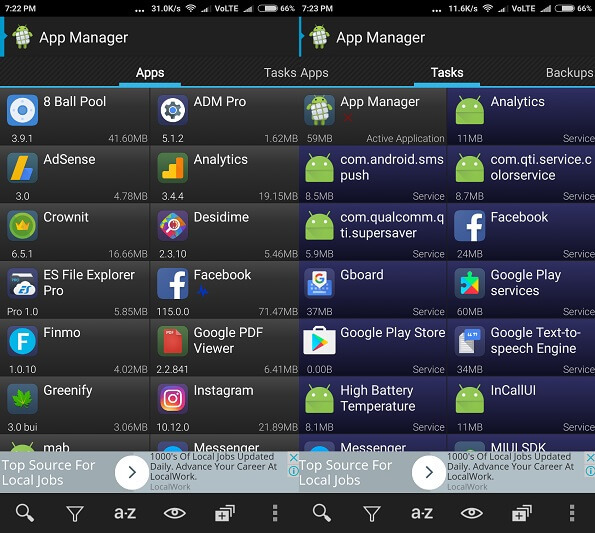 It provides some advanced and useful feature like Apps freezer, Integrates system app updates into ROM, Market Doctor (relink apps to Market), System logs cleaner, Dalvik cache cleaner, Protect backup against deletion, cloud sync and way more. 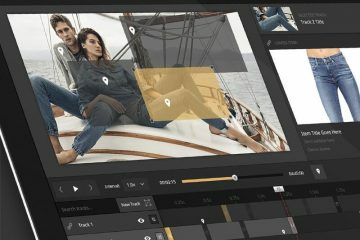 To get that all above mentioned advanced feature you need to buy pro version of this app and which cost you around 6.16$. 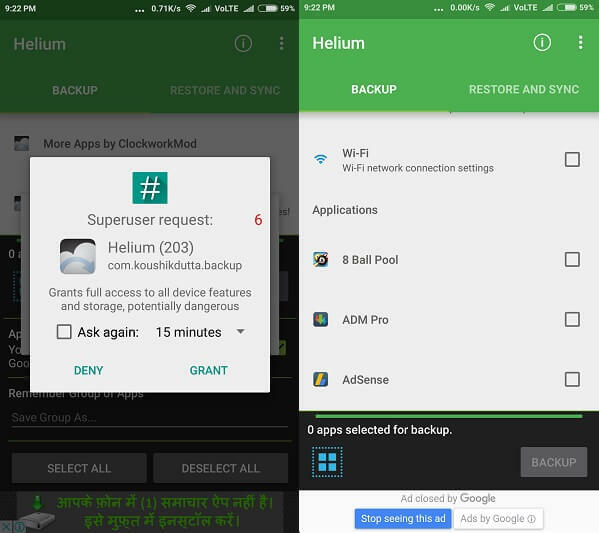 Overall, If you’ve rooted android user then titanium backup is the complete Android backup package for you. CM Backup is completely free Backup tool developed by Cheetah Mobiles. It also provides 5GB of cloud storage to backup data on the cloud. App size is too small but provides awesome and all Basic Backup Feature. You can create the backup of Contacts, Message, Calls logs, photos, Web browser bookmark. It also provides some advanced feature for free like Intelligent file transfer, Secure data transfer on Amazon S3 servers, Photo slimming, Scheduled backup.The best part is No root or other authorities required to use these advanced features. Ultimate Backup is popular and most widely used Best Android Backup app and ultimate app management tool developed by Jrummy. You can backup, restore, freeze, uninstall, sync to the cloud, kill tasks and much more. It also comes with some advanced features Schedule Backup, Cloud Backup, Auto Backup delete, Batch operations, Extract & advanced restore from android backups, Advanced freezer, Zipalign apps, Kill apps at boot, Remove ads from apps. App required root access because of some advanced features. 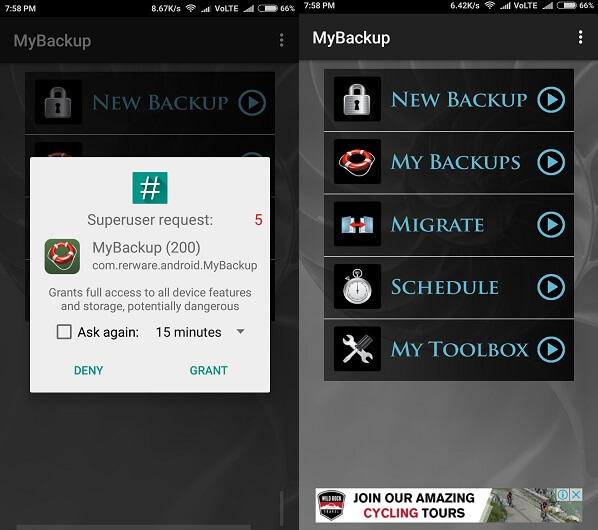 My Backup is an easiest and most reliable, and feature packed Android backup App. 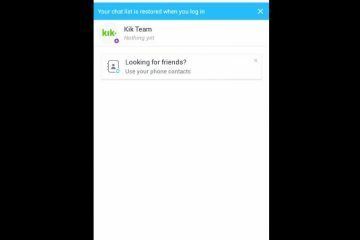 The app is also available in pro version, if you want the advanced feature then you can purchase this app. 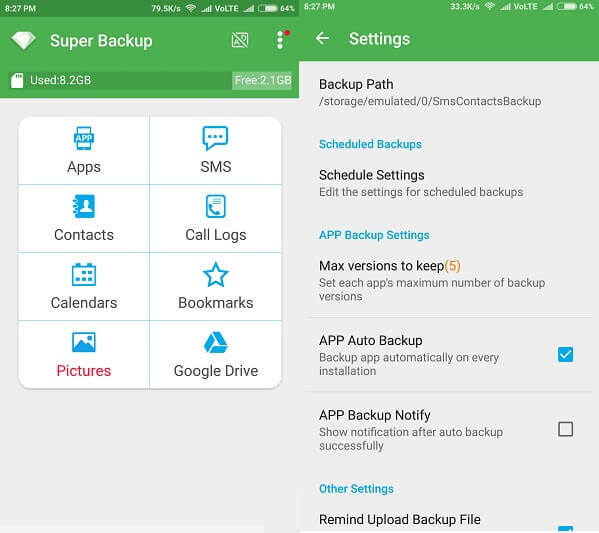 Like other backup android apps, this app also provides Backup locally to your device or SD card and OTG, schedule multiple automatic backups. 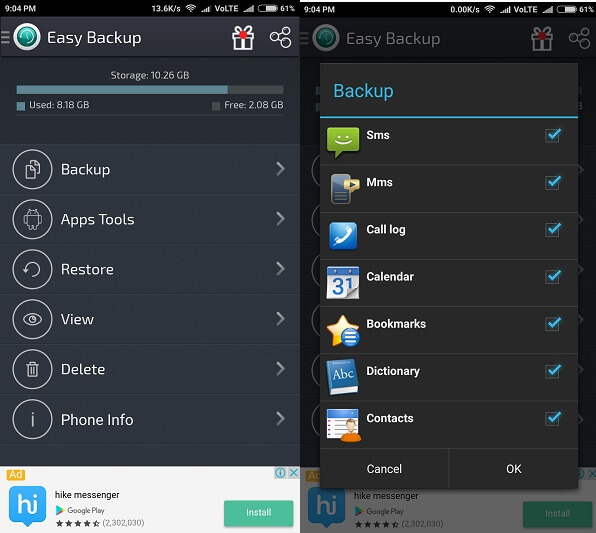 This app provides complete backup, you can backup every single data of your smartphone. You can also unlock some advanced features Defrost frozen applications, Freeze bloatware, system apps, Direct backup to your computer over the Internet. Super Backup pro is the fastest data backup tool on android. You can backup Apps & Contacts & SMS & Call logs & Bookmarks & Calendars to the SD card and Gmail. In the free version of Super Backup you will get ads, but by paying 1$ you can get advanced feature and the ad-free experience. like other apps in this apps also you can create schedule Backup and Batch restore apps from SD card. If you want to use these advanced cool feature then you need to root your device first. Best thing is you can Auto upload scheduled backups to your Gmail or Google Drive. Easy Backup & restore is a small tool, that provides all basic functionality to Backup data. It helps in backup and restores apps, SMS, MMS, call log, calendar, bookmarks, dictionary and contacts found on your Android phone. You can also store your data on Cloud Google Drive, Dropbox, OneDrive or Box. Also, you can Export and email backup contents as HTML file. This app doesn’t require root access to perform these actions. Get Easy Backup & restore. Create Backup of Android Apps. If you like to Install Custom ROM on your Android device then you might only need to Backup Android Apps. Best app to create the backup of android apps is Apk Extractor Pro. The free version of this app is also available but if you want to create the backup of all apps at once then Apk Extractor Pro is Best Choice. And the best part is No ROOT access required to create Backup. Backup and Restore Contacts From Google. As you know in Android Google Accounts allows accessing google apps. Google Sync feature also allows to backup contacts, email, calendar and bookmarks and other Google Apps. You can easily enable this sync feature by going to Settings> Accounts> Google> mark all. And to Restore Contacts simply add your google account to android device and mark contact sync feature. Or you can also access your all contacts using the computer by logging into Gmail account. Cloud Backup is the safe way to backup your personal and important data if your smartphone is lost then also you can download uploaded data and restore it. Nowadays many Cloud service available like Google Drive, Dropbox, and Microsoft OneDrive, and many others. To backup data on the cloud, simply Install Google Drive or any other cloud service application. Now Browse the data that you want to backup and select send option and then choose cloud service. 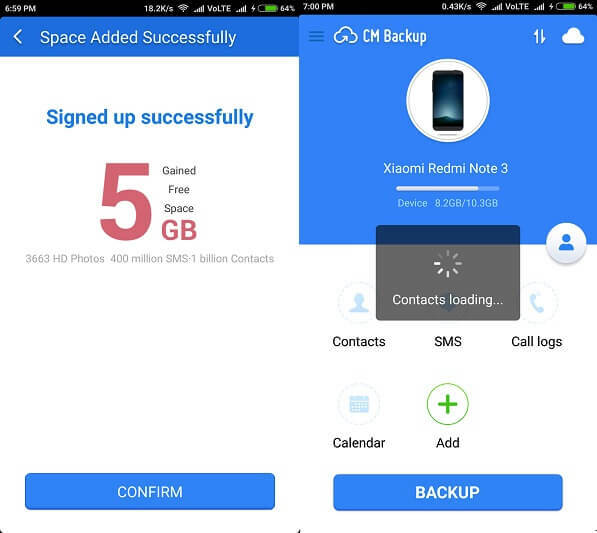 To perform these action you requires the good Internet connection, If you want to backup basic data like photos videos then you can use this way otherwise use any of above application to backup data to cloud. Previous ArticleHow to Get Google Assistant on Any Android Phone without root. Next ArticleHow to change mac address android devices (spoof mac address).